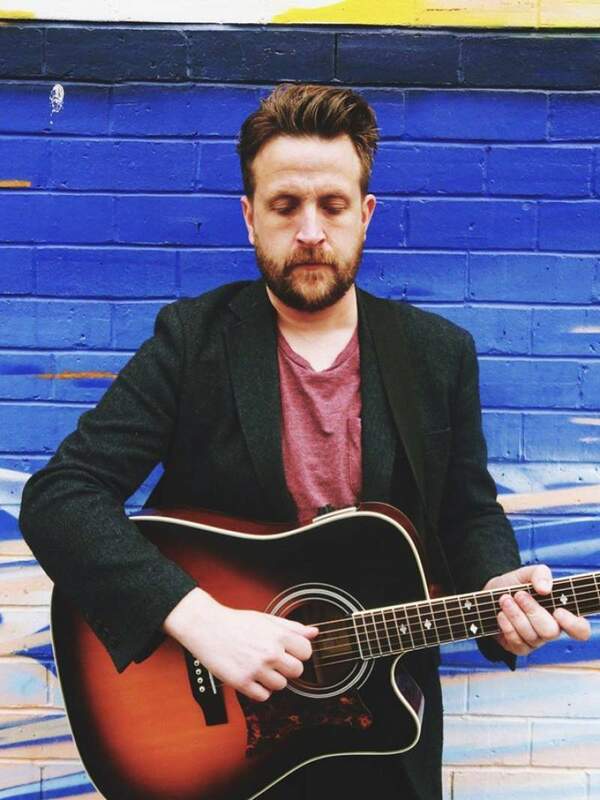 Futureheads frontman Barry Hyde is set to play a very special, intimate acoustic show at Jumpin’ Jacks on Tuesday 5th December. The show is set to be something truly extraordinary too. On the night, a selection of up and coming singers and songwriters will be performing a selection of popular tracks throughout the decades (1940’s to the 2000’s). Finishing on headliner, Barry Hyde, who will of course be covering the noughties. He’s set to play solo favourites and old Futureheads treats too, so this really is going to be something truly remarkable. Barry Hyde plays Jumpin’ Jacks, Newcastle on Tuesday 5th December.